Many of the recent breakthroughs, in medical science, have been the result of the implementation of nanotechnology principles. 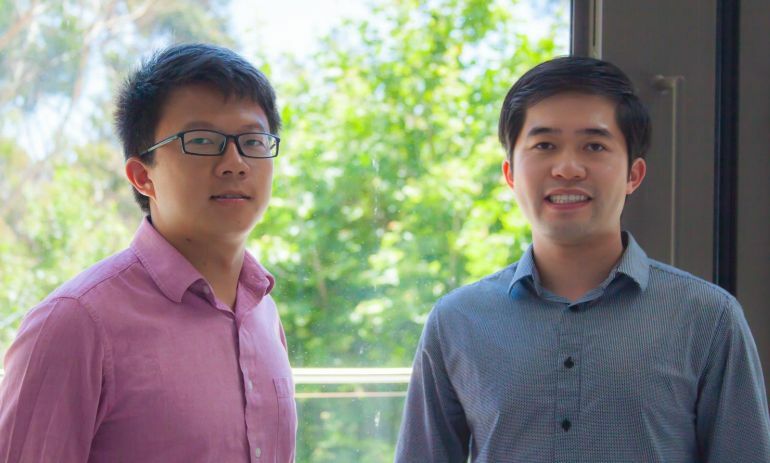 These include the use of nanodiamonds for targeted drug delivery and therapeutics; gold nanoparticles for the detection of breast cancer as well as specially-designed nano drones that help prevent heart attacks by repairing arterial inflammation. 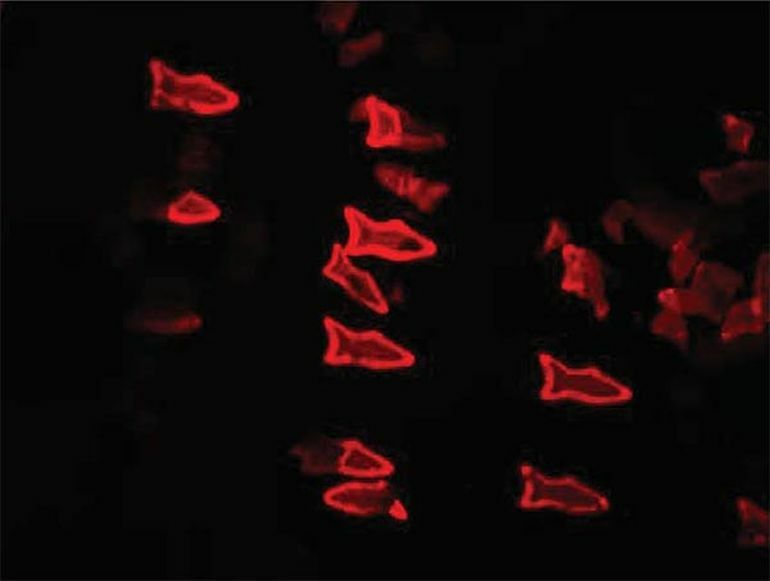 Using an innovative 3D printing technique, scientists at the University of California, San Diego, have developed tiny fish-shaped robots, known as “microfish”, that can perform a variety of tasks, such as directed drug delivery and detoxification. We have developed an entirely new method to engineer nature-inspired microscopic swimmers that have complex geometric structures and are smaller than the width of a human hair. With this method, we can easily integrate different functions inside these tiny robotic swimmers for a broad spectrum of applications. This method has made it easier for us to test different designs for these microrobots and to test different nanoparticles to insert new functional elements into these tiny structures. It’s my personal hope to further this research to eventually develop surgical microrobots that operate safer and with more precision. 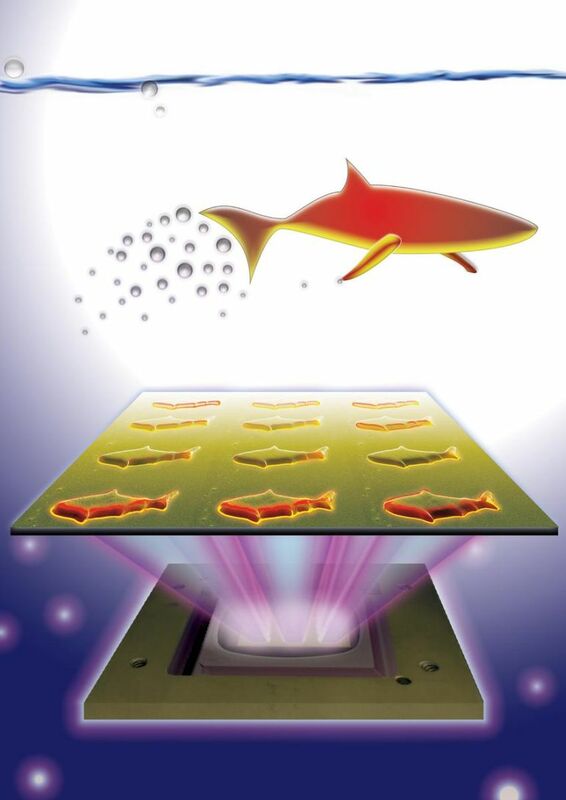 In order to make them swim around in liquids, the team installs platinum nanoparticles onto the tails of the 3D-printed microfish. 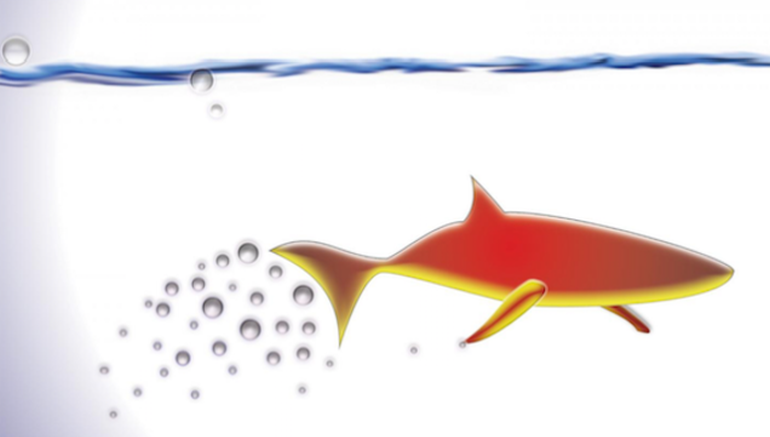 When submerged into a solution containing hydrogen peroxide, the particles undergo chemical reaction, thereby propelling the fish forward. Iron oxide particles, placed in the bot’s head, help steer the fish magnetically. 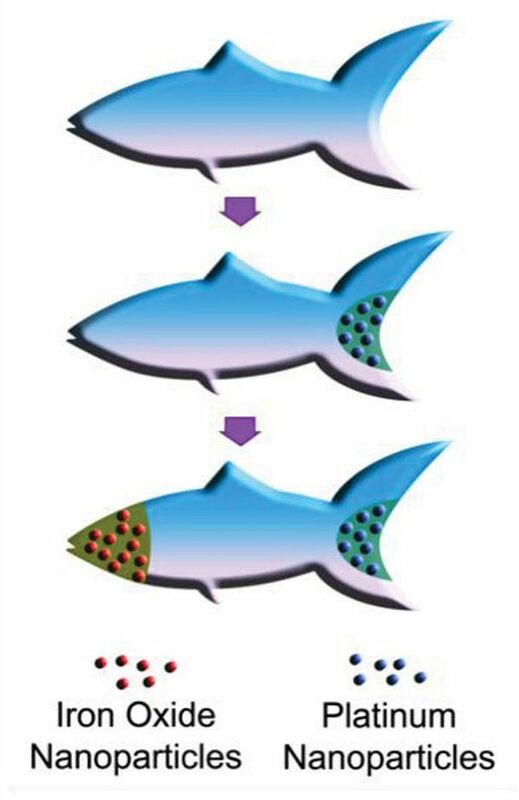 To demonstrate the efficacy of the technology in removing harmful substances from the human body, the scientists plant toxin-neutralizing polydiacetylene (PDA) nanoparticles into the body of the microfish. The neat thing about this experiment is that it shows how the microfish can doubly serve as detoxification systems and as toxin sensors… Another exciting possibility we could explore is to encapsulate medicines inside the microfish and use them for directed drug delivery.